Bobby Lee Jones Sr. passed from this life December 3, 2018 at his home in Muskogee, Oklahoma, at the age of 87. Bobby was born April 22, 1931 in Tulsa, Oklahoma to Plez and Fronia Jones. 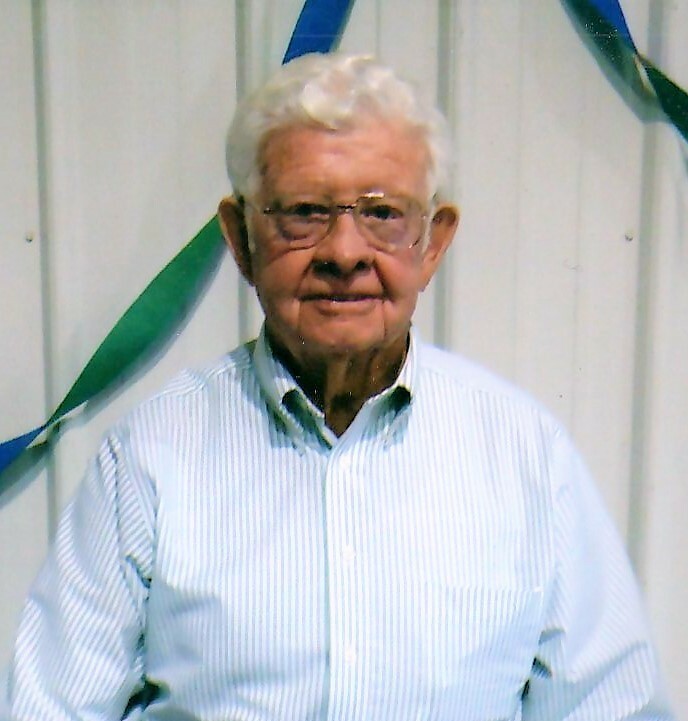 He grew up and attended schools in the Muskogee area, graduating from Muskogee Central High School in 1949. While still in high school he owned and operated his own dairy farm at his family’s home place. He married the love of his life Kathryn Goad on July 12, 1951 in Muskogee, Oklahoma. Bobby was a plumber/ pipe fitter belonging to Local Union 351. He retired from the Muskogee City Schools. Bobby taught welding at the Local 351 and also at the U of A in Fort Smith, Arkansas. Bobby was a faithful long-time member of Keefeton Trinity Baptist Church and was their treasurer for 35 years. He went on several expeditions to Turkey to look for Noah’s Ark on Mount Ararat. He then married his second wife Brenda Crabtree on September 1, 2005 in Branson, Missouri. Bobby was preceded in death by his parents, Prez and Fronia Jones; one sister Bonnie Lightle; two brothers, Jearld Jones and R.B. Jones (all of Muskogee); first wife Kathryn Jones; and second wife Brenda Jones. He is survived by one son Bobby L. Jones Jr. and wife Argie of Roland, OK; daughter Dianne M. Miller and husband Larry of Nashoba, OK; step-daughter Michelle Hunter and husband Tim of Muskogee, OK; step-daughter Keli Liles of Muskogee, OK; sister-in-law Syble Jones; brother-in-law Avis Goad of Muskogee ; niece Charlotte Dunn and husband George of Muskogee; grandchildren, Bobby Charles Jones of Warner, OK, Melissa Barnes and husband Raymond of Porum, OK, Patrick Miller of Muskogee, OK, Tracie Jones of Roland, OK, Paul Miller of Dallas, TX, Robert Miller of Oklahoma City, OK; step-granddaughter, Tori Liles of Porter, OK; great-grandchildren, Tony Barnes, Makayla Barnes, Jailen Jones, Danielle Barnes, and Lily Davis. A celebration of Bobby’s life will be 2:00 P.M., Thursday, December 6, 2018 at Keefeton Trinity Baptist Church with Reverend Adrian Totty officiating. Interment will follow at Greenhill Cemetery in Muskogee, OK. Pallbearers will be Bobby’s grandsons and great-grandsons.